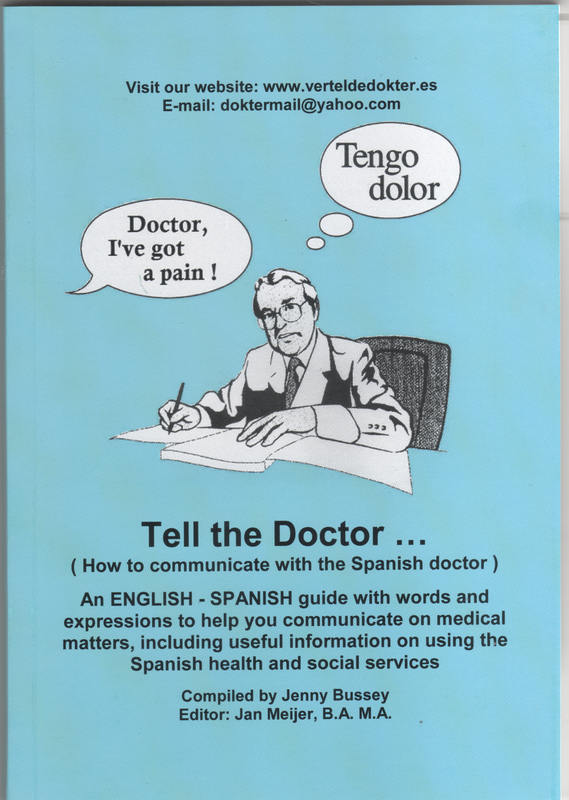 An ENGLISH - SPANISH phrase book with words and phrases to help you communicate on medical matters and with useful information on using the Spanish health and social services. Sales prices from 15 January 2019. Where is "TTD" for sale?